Exceptional Rural Estate or Ag Investment Parcel. 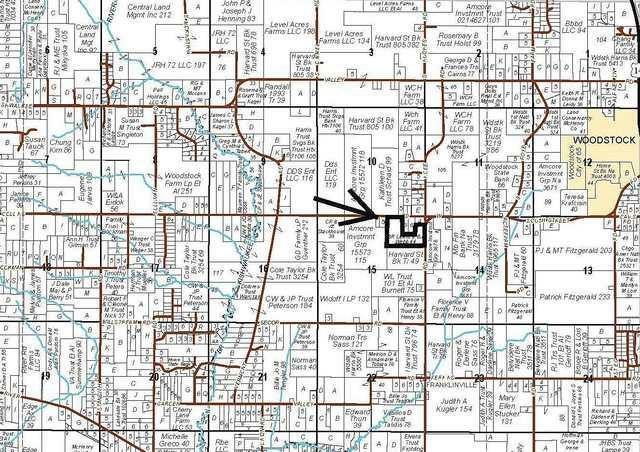 45+ Acres with frontage on two roads. Zoned A-1 and legally buildable with hillside walkout possible. 41 acres are tillable and there is a site for a pond. Rented for 2019 for $9000 ($200/A). Listing provided courtesy of Keefe Real Estate.